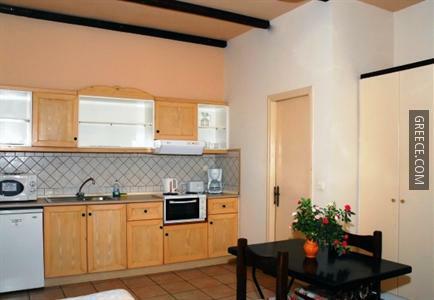 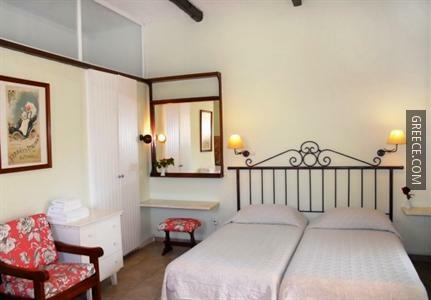 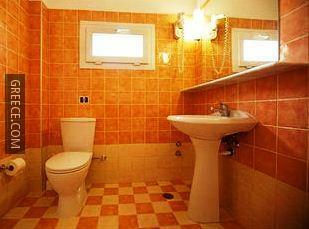 The property is conveniently positioned in the centre of the town. 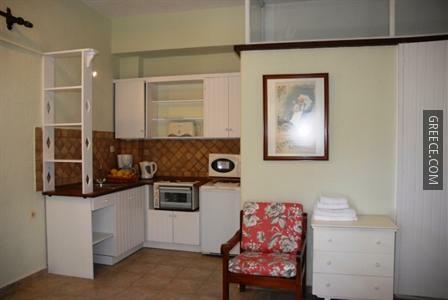 The apartments at the property were renovated in 2003 and include a refrigerator, a kitchenette and tea and coffee making facilities. 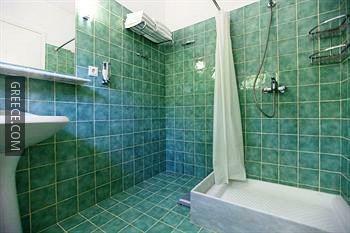 Amenities featured in the apartments include a TV and a hair dryer. 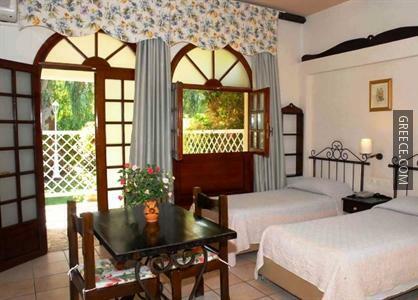 Guests can wake up to a continental or an English breakfast every morning, before a day of sightseeing in the area. 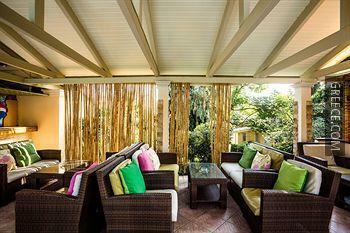 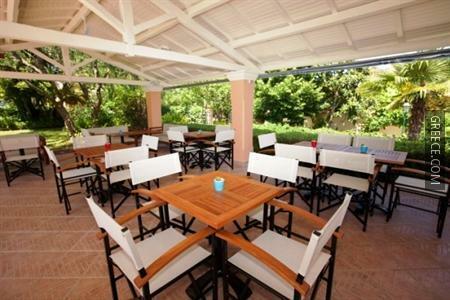 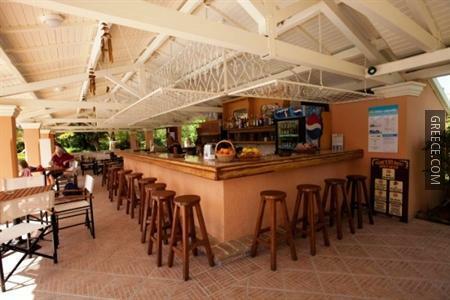 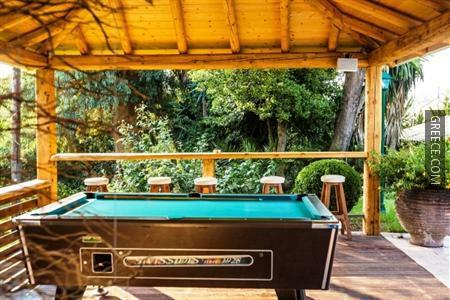 Travellers wanting to unwind can relax in the property's on-site bar. 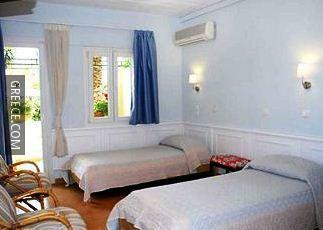 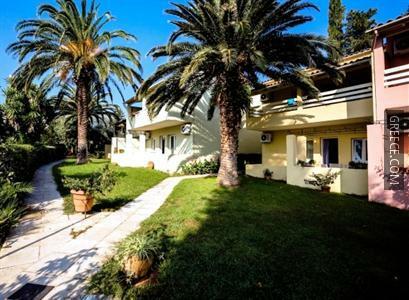 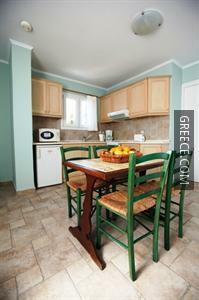 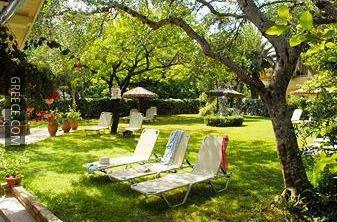 Corfu International Airport is under a 15-minute drive from the property. 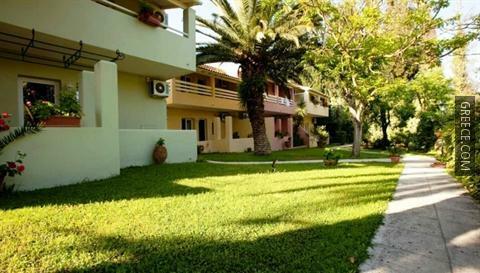 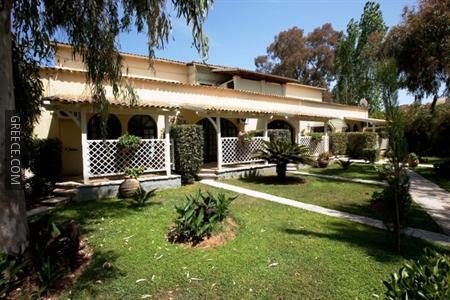 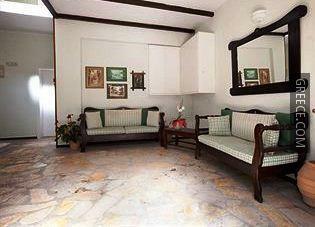 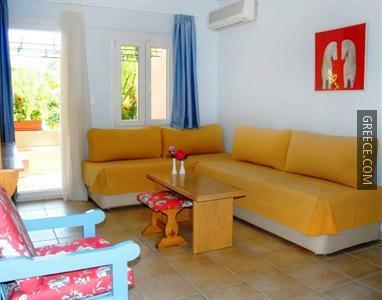 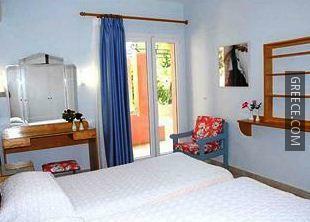 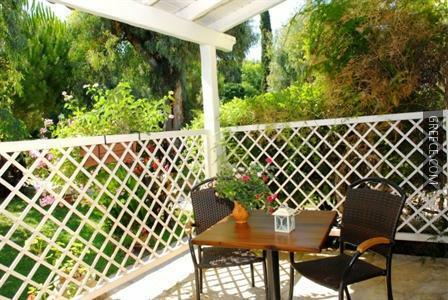 Kontokali is within a short 10-minute walk of the property.